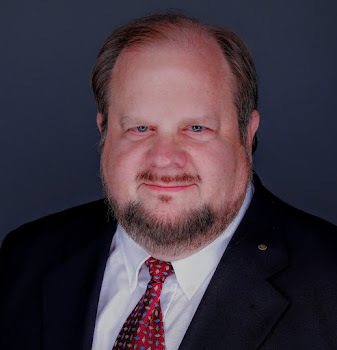 I am a Navy veteran with service on the USS White Plains (AFS-4) and USS Sperry (AS-12) and a Mortgage Loan Officer with Fairway Independent Mortgage Company branch in McKinney, TX. I have been doing mortgages since 1994. I now specialize in 1) VA Loans (veterans), 2) First Time Homebuyers loans and 3) Reverse Mortgages by those over 62. I was born and raised in the Philippines and am very involved in various Philippine networking groups and in import and export. I started a theological website in 2004, and have continued to maintain it and to add content. It is accessed daily about 300 times, and has had hits from 200 countries. There is more content on that site than can be read in 100 lifetimes, and it is an honor to be involved in a site that has so much interest. My wife Cheryl and I started a monthly networking meeting In January 2018 at the aloft Hotel in Frisco, on the 2nd Tuesday every month. There is no charge, and it is come and go with a cash bar. Many business relationships are started here. It is sponsored by Business Connections DFW - A Linked In Group, which I started and host. Cheryl is a Loan Officer Assistant at Premier Nationwide Lending in Lewisville, TX. It was an honor a few years back to receive a State of Texas House of Representatives resolution honoring me for my work as a non-profit Executive Director (mortgages for churches) and given a Texas State flag that flew over the capitol the day the resolution passed. I have a personal blog. A great WFAA Channel 8 report on them here. 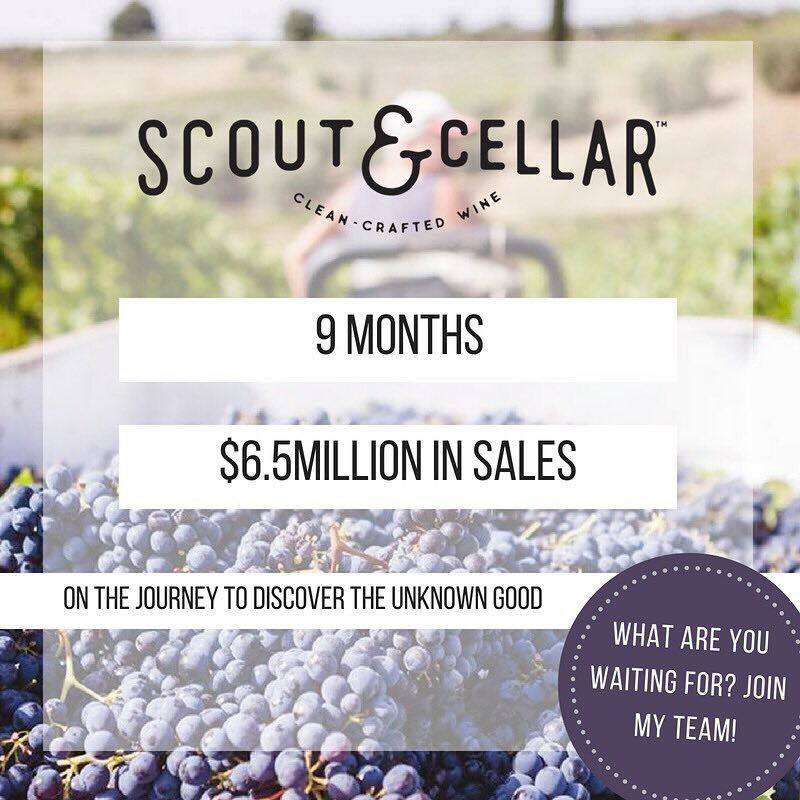 We would love to have you join us in the Scout & Cellar Wine Club. There are income producing opportunities as a Consultant as well. Tastings are in realtors offices, title companies, and various other businesses. Contact me with any questions.